On December 16th, 2016, the Liberian Registry’s Piraeus office held their annual Christmas party. The office was pleased to have a large turn-out of clients, colleagues and friends of the Registry meet for a fun-filled evening of music and refreshments. The Registry’s annual Piraeus Christmas event is a welcomed gathering in the Greek shipping community and provides opportunities to connect and re-unite with patrons of the industry. 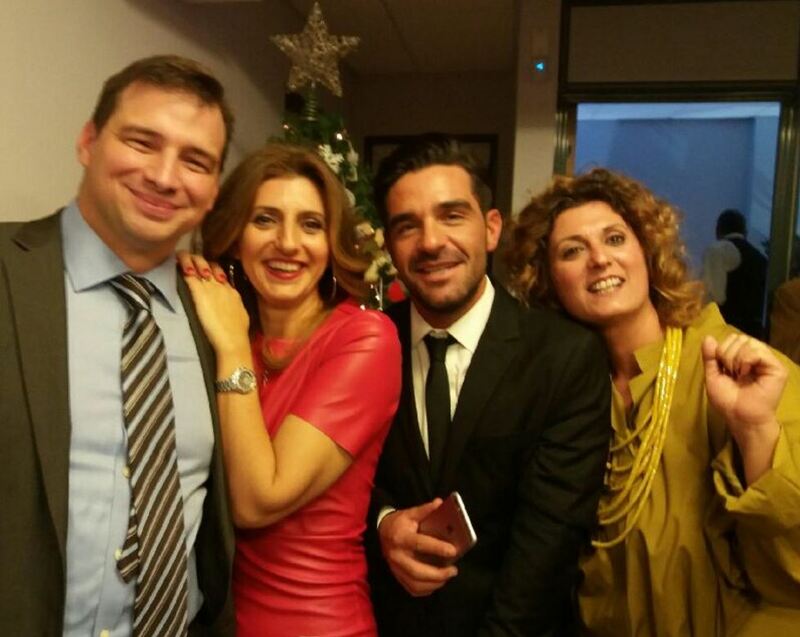 Our Piraeus team was pleased to see that even former LISCR employees, such as Ioannis Sarbanis, joined the event!